Welcome to the Florence Community Theatre: home to the Florentine Players! We also sponsor additional shows including an annual Improv Comedy competition in January and Breakfast With Santa in November. The celebration of Florence Days has been a local tradition for approximately half a century. As the event grew in size and nature, Dan Lynch, a local friend, politician and sometime actor, was approached to add an entertainment element to the celebration. A meeting of the “great and talented” minds of Florence marked the beginning of the Players, in approximately 1963 or 1964. The legendary “original cast members” included Paul Bogard, Una Lemen, Alice Davis, Jack Hughes, Floyd & Eileen Kelley, Dan Lynch, among others. It is interesting to note that originally any proceeds were given to local businesses and/or projects for improvements. Also interesting is that monies were originally generated through free-will offerings, since the group could not charge admission. The group subsequently became an extension of the Florence Historical Foundation and to this day, is committed to the promotion and development of Florence. 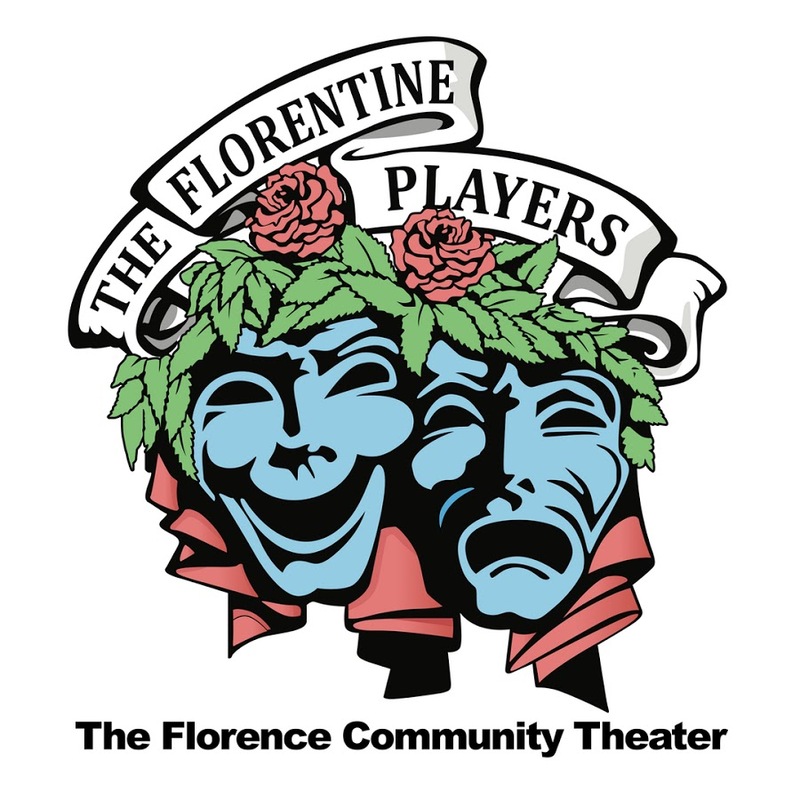 The Florentine Players was officially organized June 18, 1986, as a division of the “Florence Historical Foundation”, a non-profit, tax-free corporation. To maintain a group of people dedicated to the development and promotion of entertainment, primarily for the people of Florence. To assist in the funding and preservation efforts of the Florence Historical Foundation. To provide community and city-wide contributions to entertainment and general related services as is deemed necessary by, and with the approval of the Board of Trustees. In tribute to the classic, “Willie Wonka and the Chocolate Factory”, this year’s melodrama offering centers on a hard-working, orphaned hero, Charlie Bucket. Charlie works alongside his girlfriend Eileen as a janitor but dreams of one day becoming the next great Harry Houdini, much to the chagrin of Eileen’s family, who own the bar. The show takes place during prohibition so times are tough in the bar and brewery businesses. However, the world becomes ignited with excitement when it is announced a local celebrity and brewery owner will be providing a once in a lifetime tour of the brewery to eight lucky winners. Everyone is a buzz about the possible chance of winning a place on the tour, including a rival brewery owner and his team of employees, designed on sabotaging their competition. Will Eileen win a spot on the tour? How does a brewery survive during prohibition? Join us for farcical hilarity (guaranteed to make you fart with laughter) catchy music, and high energy fun! Auditions consist of cold readings from the script. Show Summary: In this hilarious comedy by the author of Lend Me A Tenor and Moon Over Buffalo, two English Shakespearean actors, Jack and Leo, find themselves so down on their luck that they are performing “Scenes from Shakespeare” on the Moose Lodge circuit in the Amish country of Pennsylvania. When they hear that an old lady in York, PA is about to die and leave her fortune to her two long lost English nephews, they resolve to pass themselves off as her beloved relatives and get the cash. The trouble is, when they get to York, they find out that the relatives aren’t nephews, but nieces! Romantic entanglements abound, especially when Leo falls head-over- petticoat in love with the old lady’s vivacious niece, Meg, who’s engaged to the local minister. Meg knows that there’s a wide world out there, but it’s not until she meets “Maxine and Stephanie” that she finally gets a taste of it. In this hilarious comedy by the author of Lend Me A Tenor and Moon Over Buffalo, two English Shakespearean actors, Jack and Leo, find themselves so down on their luck that they are performing “Scenes from Shakespeare” on the Moose Lodge circuit in the Amish country of Pennsylvania. When they hear that an old lady in York, PA is about to die and leave her fortune to her two long lost English nephews, they resolve to pass themselves off as her beloved relatives and get the cash. The trouble is, when they get to York, they find out that the relatives aren’t nephews, but nieces! Romantic entanglements abound, especially when Leo falls head-over- petticoat in love with the old lady’s vivacious niece, Meg, who’s engaged to the local minister. Meg knows that there’s a wide world out there, but it’s not until she meets “Maxine and Stephanie”; that she finally gets a taste of it.